A new School of Medicine video looks at two important research projects addressing health disparities among African Americans. These projects are spreading the gospel of good health … at church. The research is led by Jannette Berkley-Patton, Ph.D., associate professor of Biomedical and Health Informatics, who works with area churches and pastors to bring health education and screening to African-American congregations. Attention is given to issues of HIV, diabetes, heart disease and stroke. 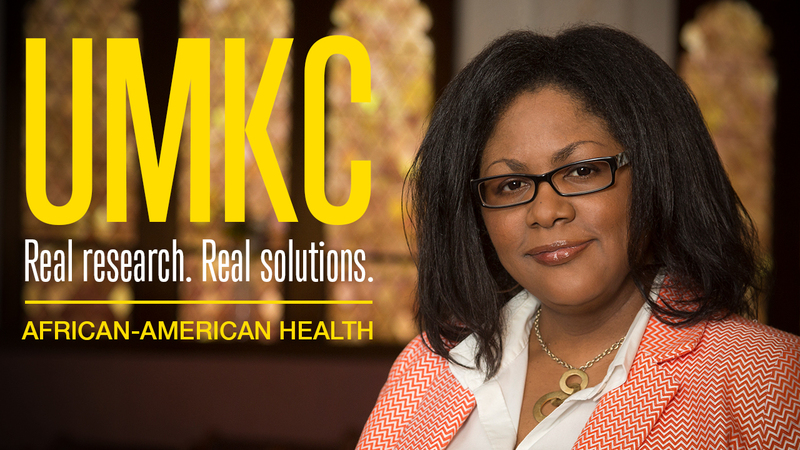 Research plays a critical role at the UMKC School of Medicine – for students, faculty, residents and fellows. Today, nearly 100 faculty are involved in research projects with some, like Berkley-Patton’s, awarded significant federal grants and national foundation funding. Medical students are encouraged to engage in research and scholarship activities, and the school supports residents and fellows looking to embrace research as part of their medical careers. To highlight its leadership role in research, the School of Medicine is producing a research video series. The first film features Berkley-Patton and her National Institutes of Health grants: Faith Influencing Transformation and Taking it to the Pews.